Kuala Lumpur, June 2017 – Are you someone who love coffee as much as I do? Like me, I always like to order a cup of pleasant aromatic coffee whenever I visit a restaurant or drop by a café. To me, drinking coffee is something which is hard to be missed in my life. And I am sure it is the same for a lot of people too! However, is it really that easy for us to get a cup of high quality coffee conveniently when we wanted to? It can be hard sometimes. But now, there’s a solution for our hassle. 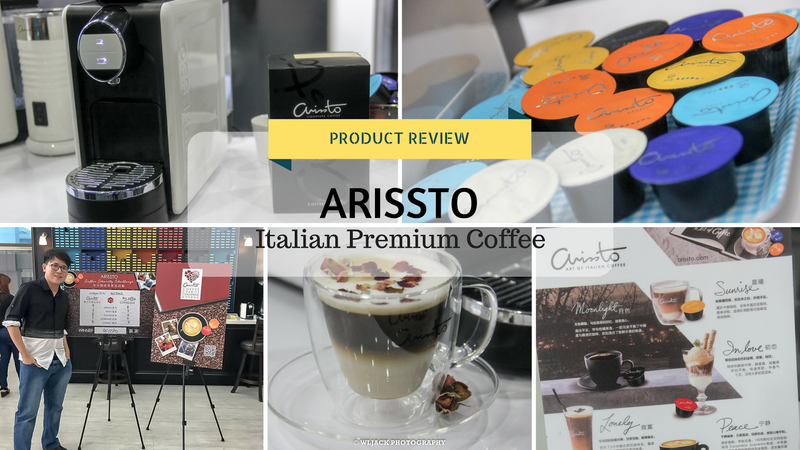 I have come across ARISSTO, an Italian Premium Coffee recently which has unravel my headache in getting a great cup of fine quality coffee. 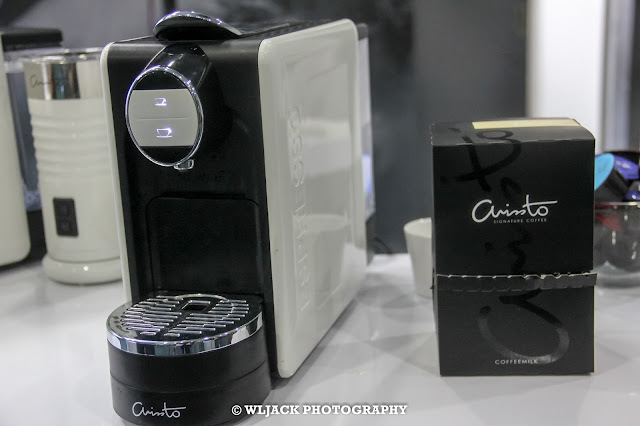 ARISSTO, Italian Premium Coffee – Expertly crafted! ARISSTO is not just a coffee. 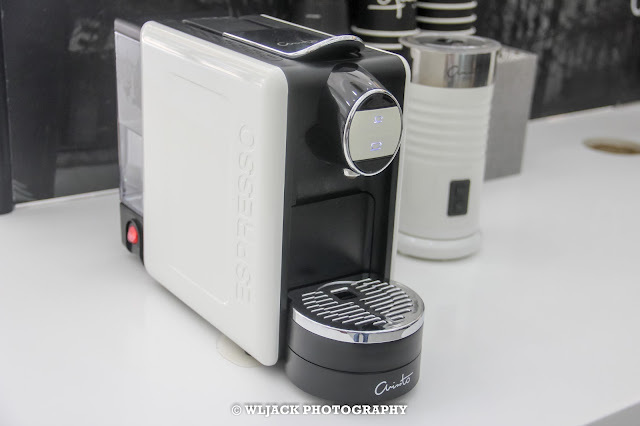 Each of its Signature Flavours are expertly crafted by Italian coffee masters. 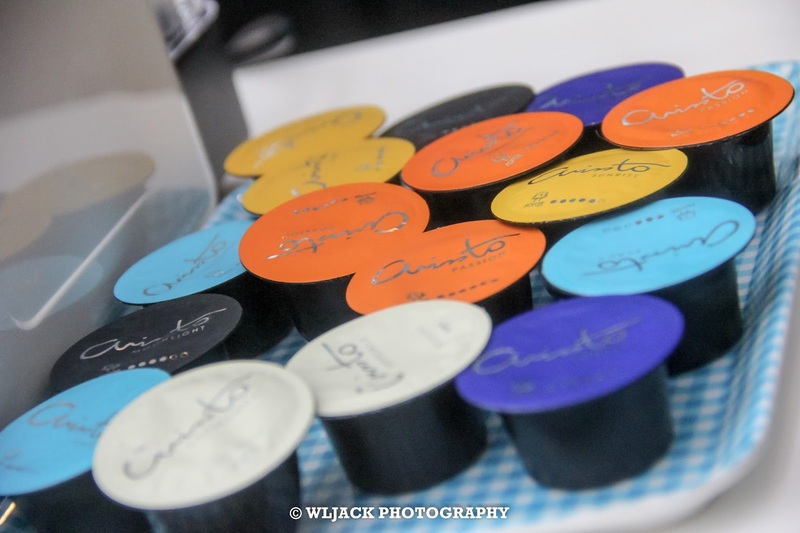 They carefully sourced the highest quality Arabica coffee beans from the mountain at an altitude of 2,000 meters in Brazil, Columbia, Costa Rica, Guatamala, Togo, Kenya, Ethiopa and more countries and created a variety of unique ARISSTO Signature Flavours. How do we get assess to those greatly crafted variety? It comes in an innovative coffee capsule technology that has preserved the original coffee taste and pleasant aroma without any artificial additives added. With just a click of your finger, you can taste a cup of silky and foamy coffee easily, at home, using ARISSTO exclusive low-calorie milk capsule. Each sip of the coffee would elevate your mood and made you feel as though you are experiencing it at an Italian Café. 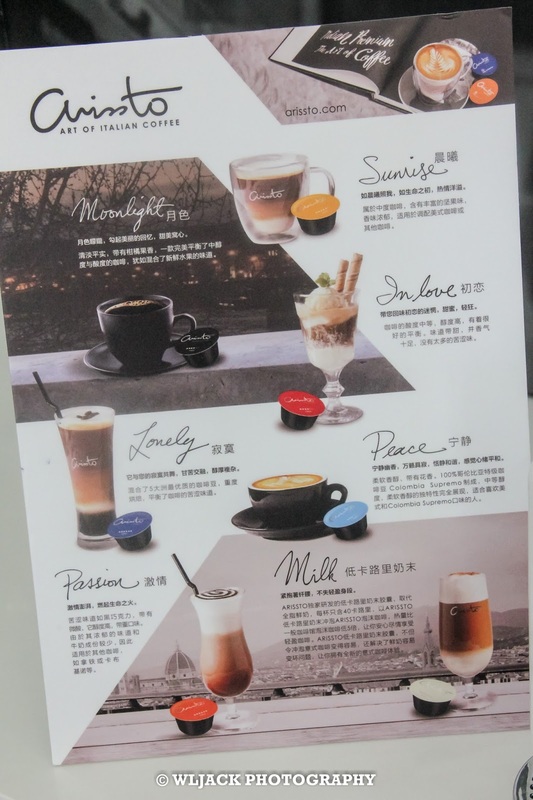 6 TYPES OF SIGNATURE FLAVOURS! There are 6 main types of flavours namely Sunrise, Moonlight, Peace, Lonely, In Love and Passion. In addition, there is also an exclusive low calories MILK capsule available too for the consumers. Each flavour provide a different experience for the consumer. Sunrise is a perfect balance of nuttiness and richness. It is a perfect match for Americano and other types of coffee. Definitely a flavour that can take you on another horizon and a brand new day. Moonlight as suggested by its name, is suitable to be consumed during a quiet night. It comprises of a satisfying medium body and crisp acidity complemented with a blend of exquisite freshness of a citrus-fruit note. Peace is composed of premium Colombia Supremo coffee beans. 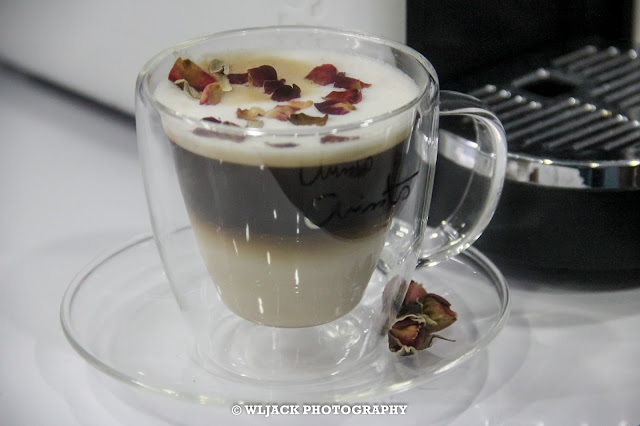 It is soothing and perfect for those who love coffee the Americano or Colombian style. Lonely has a high intensity roast giving the consumer a balanced taste with notes of bitterness. It is good to be alone sometimes, while indulging in the smoky taste of a coffee, isn’t it? In Love is an equilibrium of medium acidity and body. It has a sweet deep flavor with low-bitterness level. Those who are not a fans of bitterness may find themselves in love with this flavor. 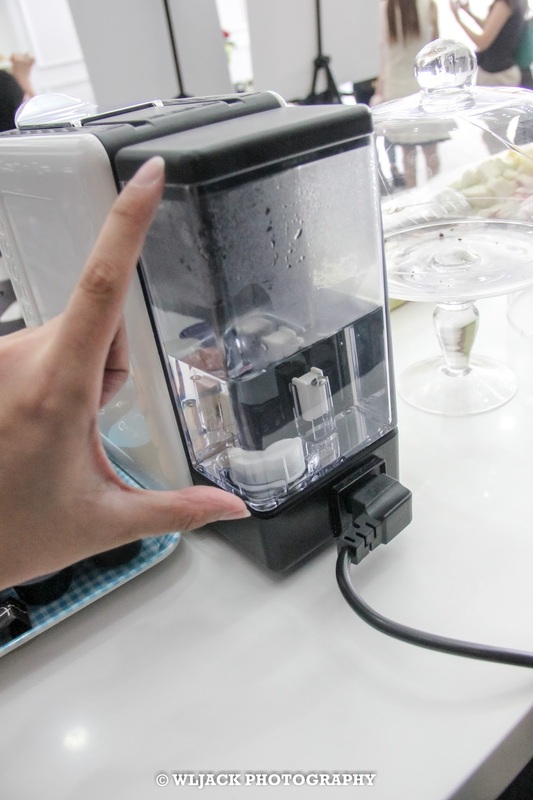 And yeah, about the Milk capsule, it contain only about 40 calories and it is easy to use. It helps to save storage space and prevent milk deterioration problems. How should we process the coffee capsule and brew it into a cup of aromatic, smooth coffee? Well, it’s just with a click on the ARISSTO Capsule Coffee Machine buttons. I have tested the capsule coffee machine. 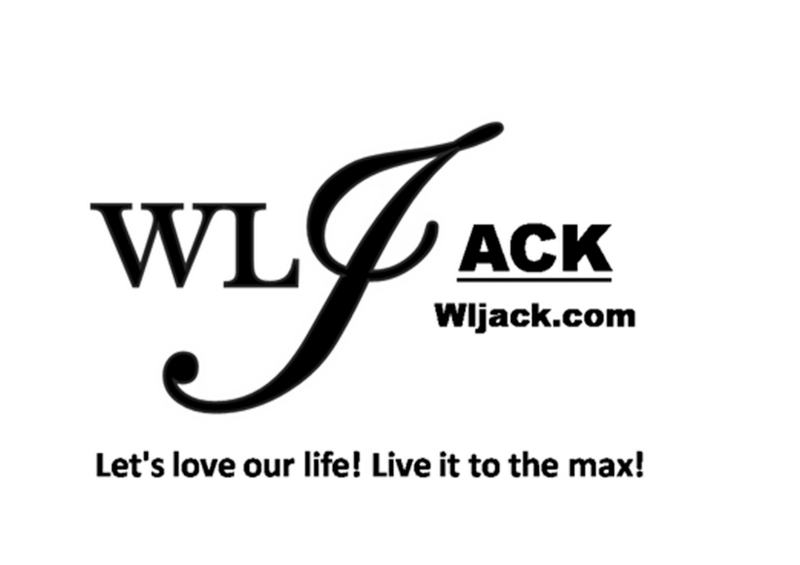 It is very user friendly and I really like it. 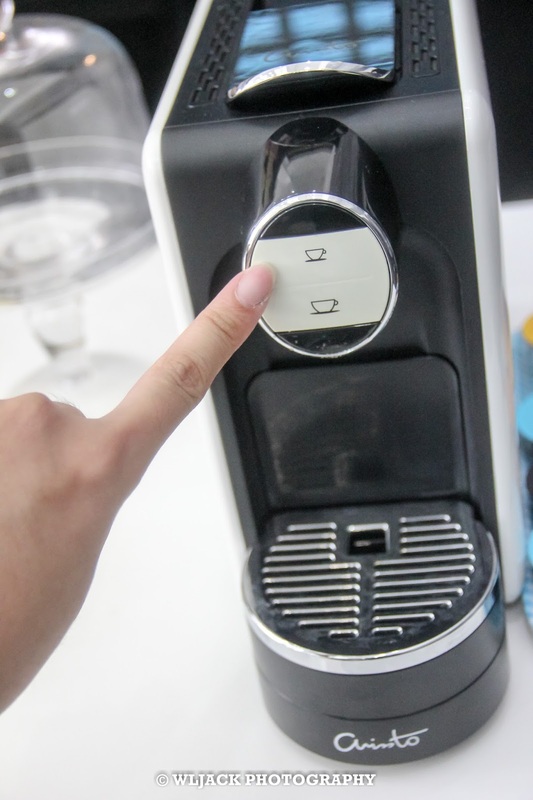 First, you just need to open the lever of the machine and you can see a slot there in which you can insert your ARISSTO capsule. 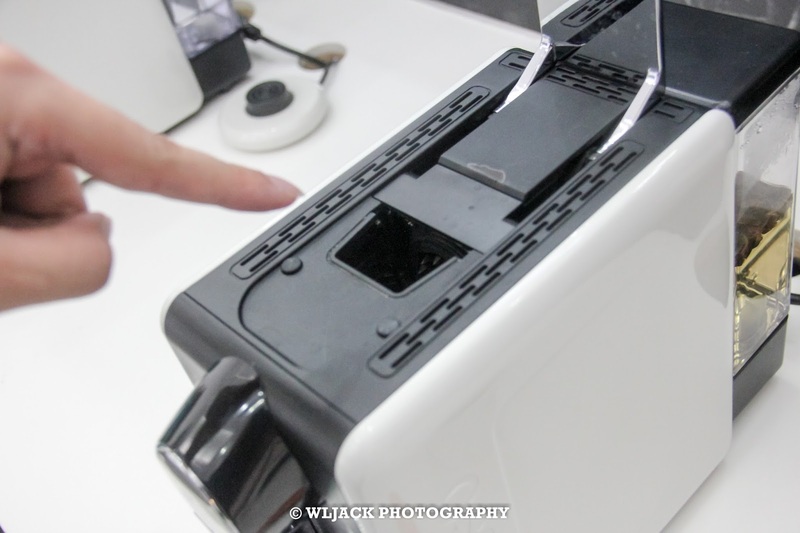 There’s a water tank at the back of the machine in which you can store water for the processing of the coffee. With a click on the buttons in front, voila! And here goes your wonderful cup of Italian Premium Coffee! 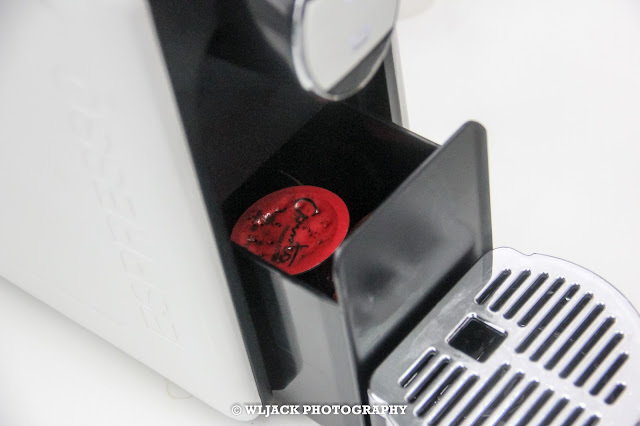 Worrying of the disposal of the used coffee capsules? 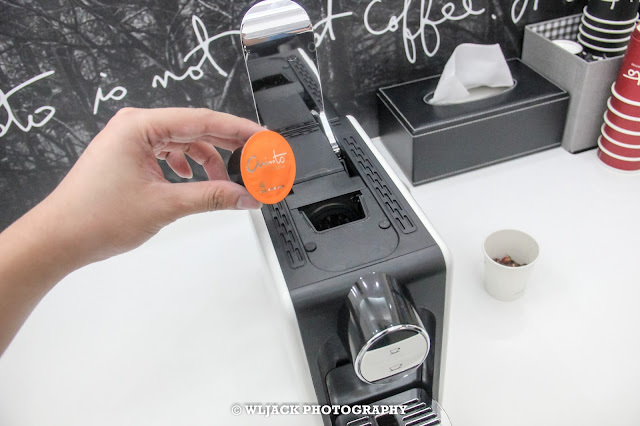 No need to worry as the used capsule will be pushed down to the “capsule basket” behind the drip tray which will ease the users during the cleaning. Apart from that, there is currently a charitable coffee challenge organized by ARISSTO titled ARISSTO Coffee Charity Challenge which aim to help 500 poor children to make better life. In this challenge, the organizer will provide ARISSTO Italian Premium Coffee and challenge the participants on their favourite coffee. The participant will be the judge to compare both coffee. Charity will be given by the organizer to the poor children with every participation. 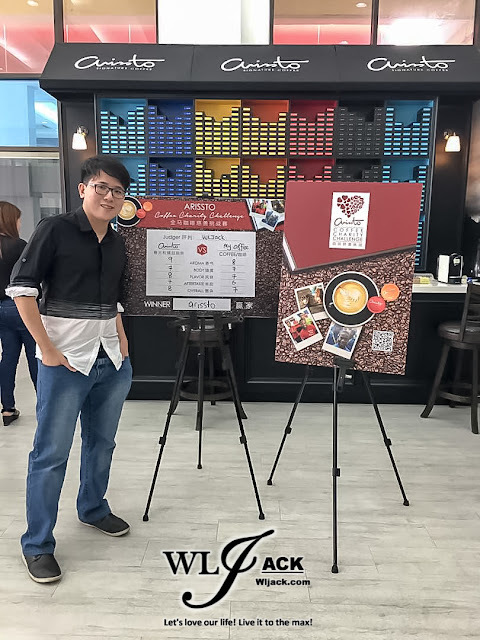 This challenge also provide a useful reference for the organizer to pursue perfection in coffee art. How to participate? You can register on ARISSTO official website or Facebook page. Select your favourite coffee, the time and venue of the challenge (maybe your office, home or any preferred place). ARISSTO ambassadors will deliver ARISSTO coffee to the venue and start challenge. You can compare the taste and purity of the coffee. No matter what is the conclusion, by uploading the challenge photos to Facebook, ARISSTO will donate to the poor children for your participation. ARISSTO is currently arranging free trial program for home or office users. It is completely free with no additional charge. 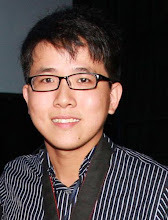 If you are interested, you can register yourself at http://arissto.com/my/free-experience-online-registration-form! It’s really a pleasure for me to be able to discover ARISSTO. Do find out more regarding the coffee at their official website www.arissto.com!